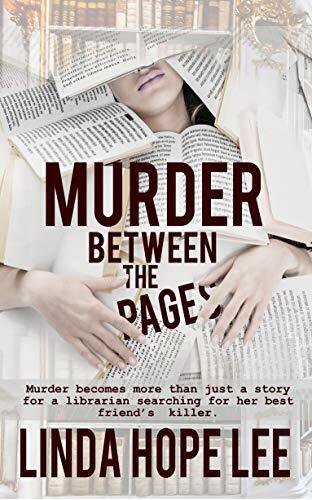 Thank you for the author spotlight with Linda Hope Lee and for being part of the book tour for “Murder Between the Pages”. Love learning about authors whose book I want to read. It was interesting to learn she likes photography like I do. 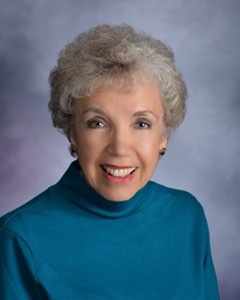 Glad you enjoyed the spotlight and it interested you in Linda’s book.